Noble minimalism characterises the Georg mirror by Skagerak. 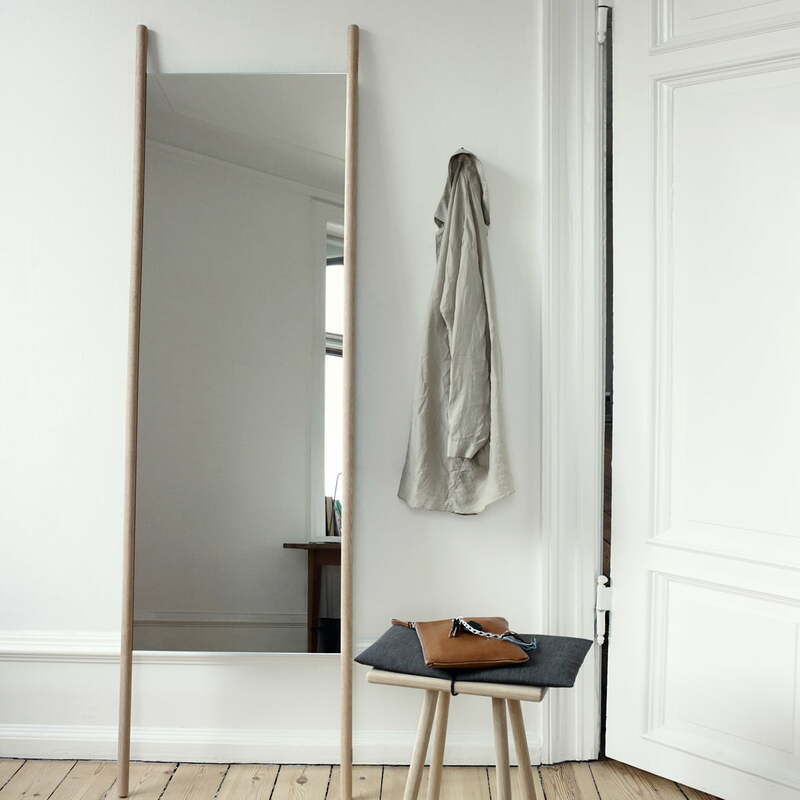 The designer Christina Liljenberg Halstrøm created a mirror that embodies Scandinavian design: the Georg mirror. As the daughter of a Dane and a Swede, it is no wonder that Halstrøm incorporates the values of Nordic design in her creations. The Skagerak Georg series is made up of objects made from natural materials and reduced down to the essentials. 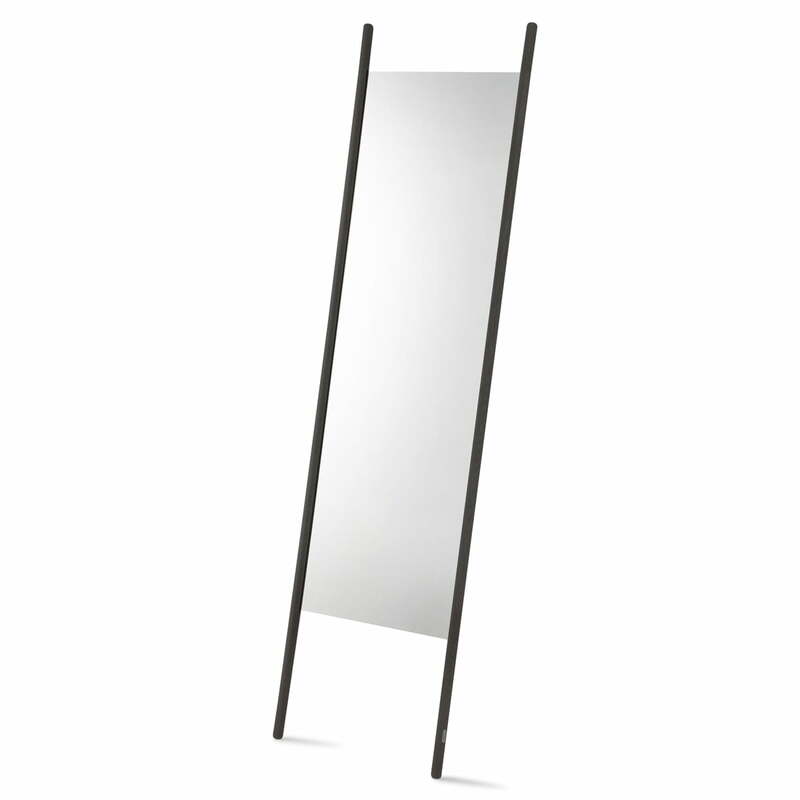 The Skagerak Georg mirror draws attention with the unusual but still highly functional legs. 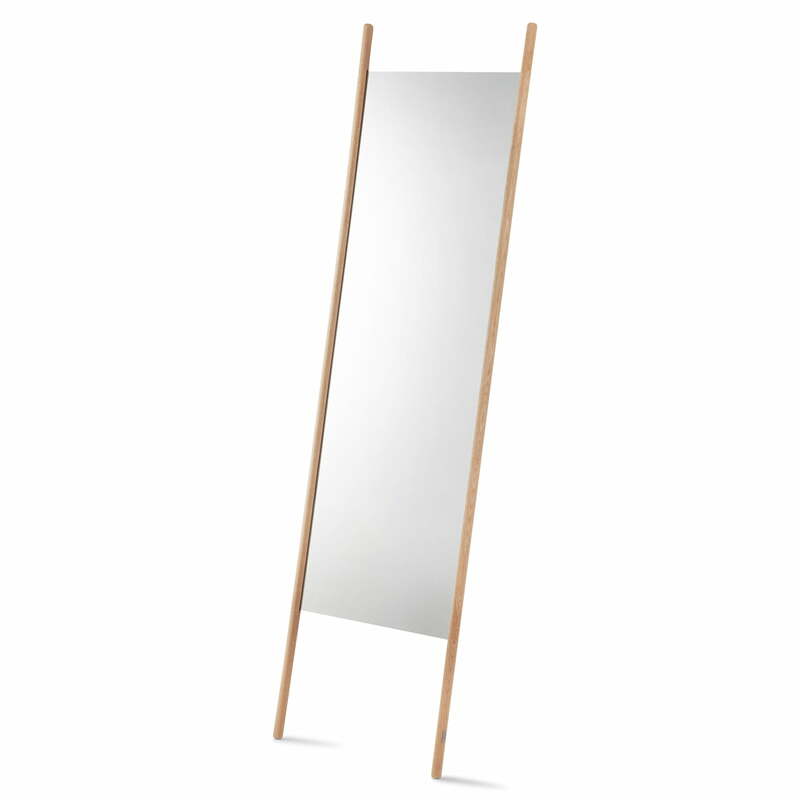 The mixture of untreated oak wood and reflecting glass gives the Skagerak Georg mirror a strong, contrasted look. The series by Skagerak is able to conquer every room, thanks to the clarity of its design. Skagerak produces the series out of FSC-certified oak wood that is sustainably sourced. 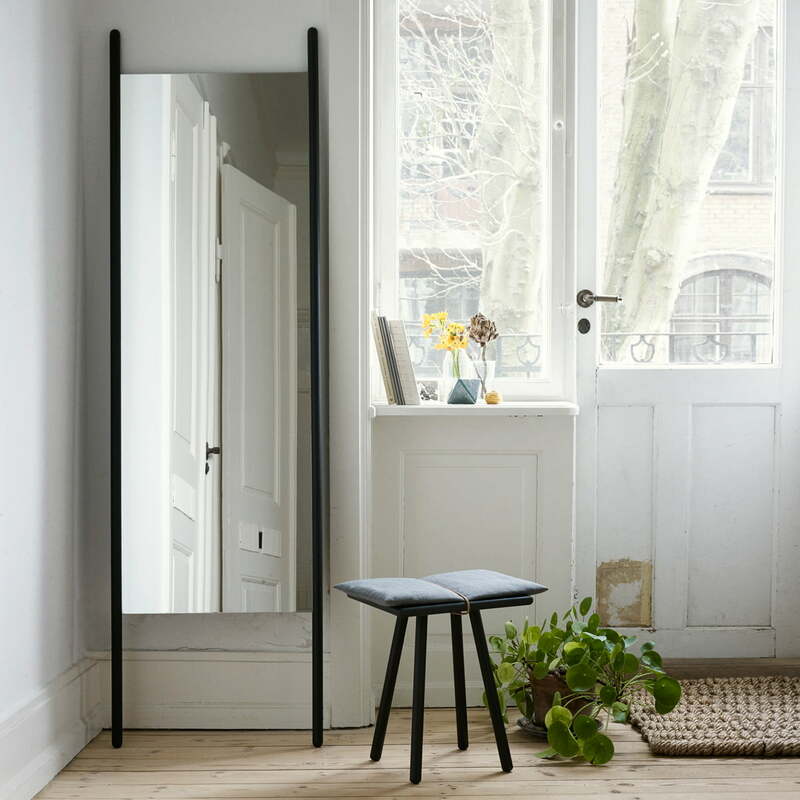 In the natural wood version, the designer's piece by Skagerak adds a natural touch to the atmosphere, while the black version looks classy and elegant.